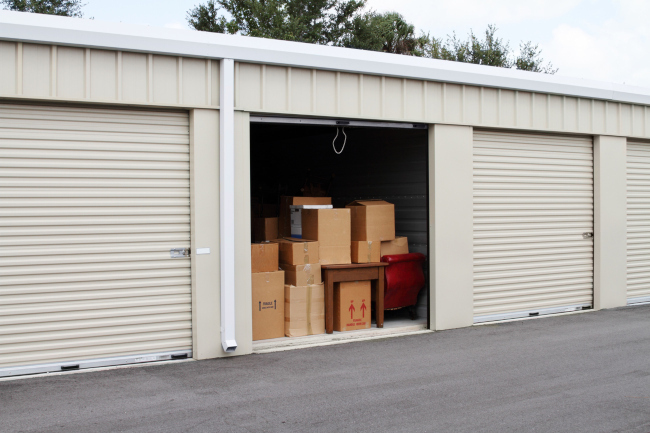 Our moving services include packing, transport, storage, moving truck rentals, and more. The process of moving can be stressful, especially if you’re trying to handle it all yourself. 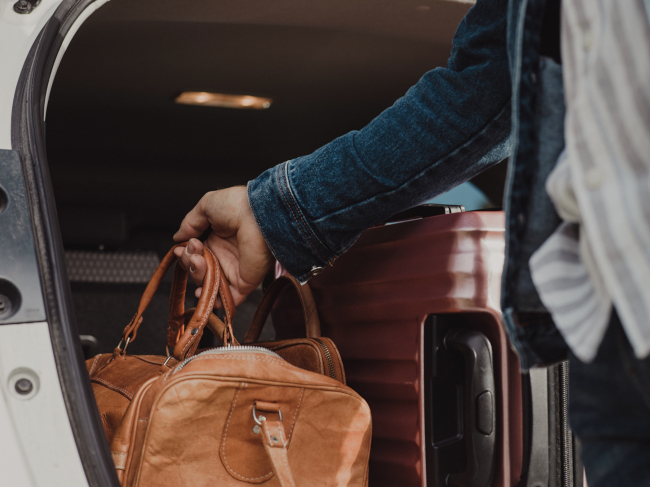 Between going through all your possessions, packing everything, and planning for how you’ll transport the items from your current home or office to the new location, you’ll have a lot on your plate. 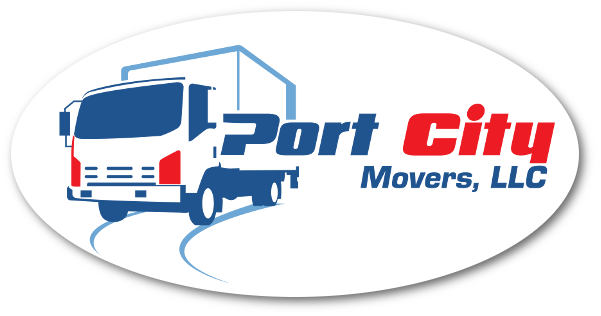 Instead of taking on this stressful process yourself, contact our team moving experts at Port City Movers. We handle a variety of moving services for clients moving in and out of the Concord, North Carolina area. Our team members can also handle moves from Concord to other parts of the state or even cross-country moves, so don’t hesitate to contact us. Our moving services include packing, transport, storage, moving truck rentals, and more. 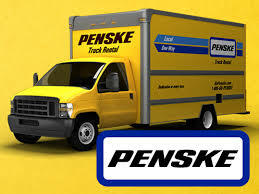 We can also take care of moving services for commercial and residential customers. No matter what you need to make your move go more smoothly, we’re here to make it happen. Our team members take pride in offering a customized moving plan to every client. 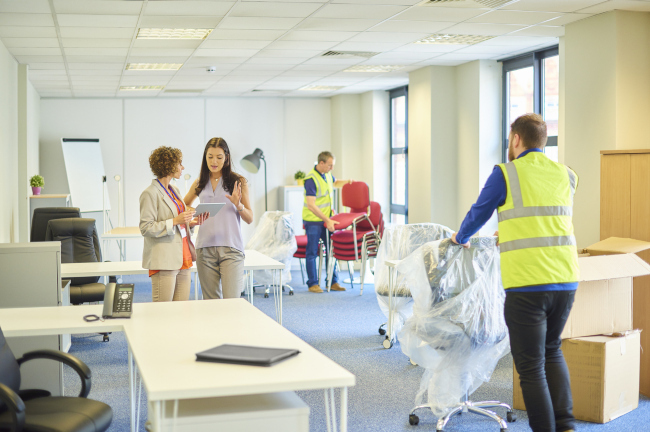 Your moving needs aren’t the same as your neighbor’s needs, so why should your moving experience be a one-size-fits-all solution? Instead, we take a personal approach to moving, providing the services you need. 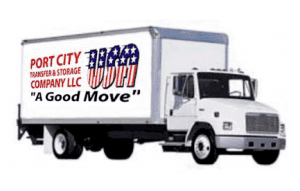 When you turn the process over to our team at Port City Movers, your experience will be much less stressful than if you try to handle every aspect on your own. Contact us with any questions you might have about our available moving services or to get a quote for your upcoming move.